›Adorable Supply B234150TC 1-Ply White Bond Paper Rolls 2.75 in. 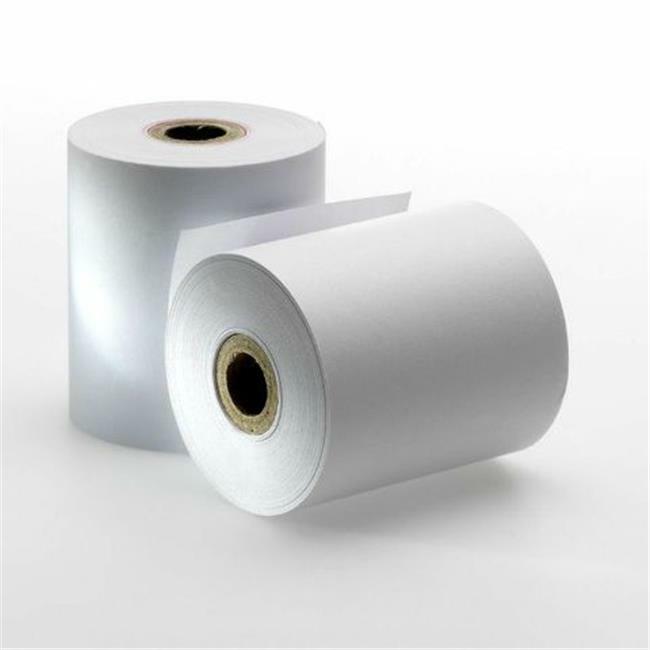 W x 150 ft.
Adorable Supply B234150TC 1-Ply White Bond Paper Rolls 2.75 in. W x 150 ft.